3 YRS Shenzhen ANB Technology Co., Ltd.
11 YRS Shenzhen Benway Technology Co., Ltd.
3 YRS Shenzhen Eniac Technology Co., Ltd.
2 YRS Jinan Changrui Electronic Technology Co., Ltd.
4 YRS Shenzhen Coban Electronics Co., Ltd.
9 YRS Shenzhen Concox Information Technology Co., Ltd.
7 YRS Shenzhen Eelink Communication Technology Co.,Ltd. 6 YRS Shenzhen Legevo Technology Co., Ltd.
1 YRS Shenzhen iStartek Technology Co., Ltd.
6 YRS Shenzhen Ningmore Technology Co., Ltd.
6 YRS Shenzhen Thinkrace Technologies Co., Ltd.
ThinkRace is recognized as one of the leading companies delivering a one stop shop solution and significant value to customers all over the world. 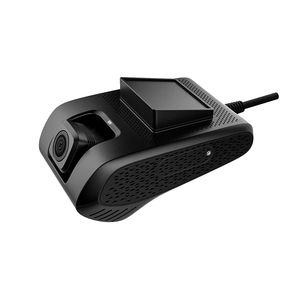 ThinkRace is recognized as one of the leading companies delivering a one stop shop GPS Tracking solution and significant value to customers all over the world. ThinkRace is recognized as one of the leading companies delivering a one stop shop GPS Tracking solution and significant value to customers all over the world. 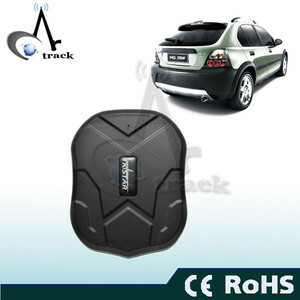 Alibaba.com offers 22,330 vehicle tracking system products. About 63% of these are navigation & gps, 16% are gps tracker. A wide variety of vehicle tracking system options are available to you, such as gps tracker, gps navigator, and gps receiver. 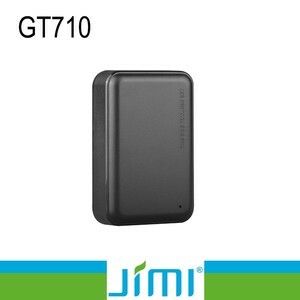 You can also choose from bluetooth-enabled, photo viewer, and touch screen. As well as from automotive, hand held. 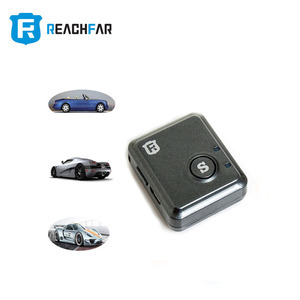 And whether vehicle tracking system is 2.5 inch, 4.3 inch, or 7 inch. 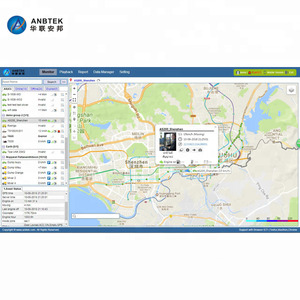 There are 22,330 vehicle tracking system suppliers, mainly located in Asia. 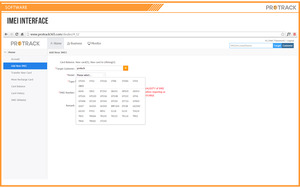 The top supplying country is China (Mainland), which supply 100% of vehicle tracking system respectively. 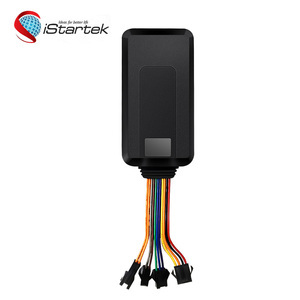 Vehicle tracking system products are most popular in South America, Mid East, and Western Europe. You can ensure product safety by selecting from certified suppliers, including 3,890 with ISO9001, 3,049 with Other, and 304 with ISO14001 certification.